Ubisoft has always placed a heavy emphasis on co-op when promoting The Division, but what about those anti-social players out there? The first game could be played single-player if you wanted, but what about The Division 2? Ubisoft is adding even more co-op features to the sequel, so has the single-player option been sidelined? Thankfully, not! 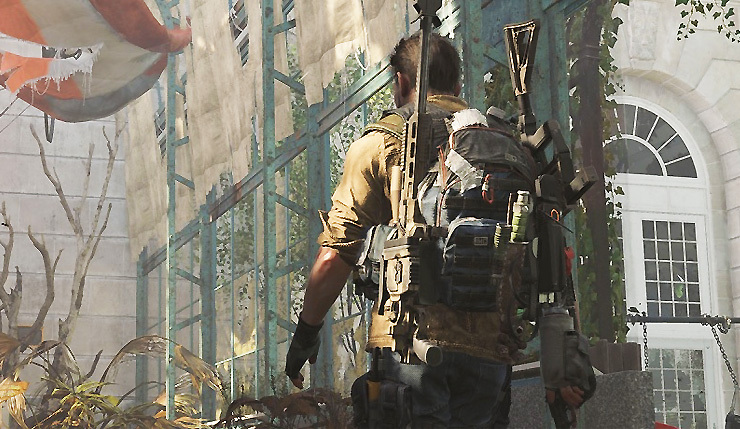 In a recent interview with AusGamers, The Division 2 director Mathias Karlson emphasized the importance of letting players tackle the game however they want. Tom Clancy’s The Division 2 is coming to PC, Xbox One, and PS4 on March 15, 2019. You can learn more about the game’s new features, right here.